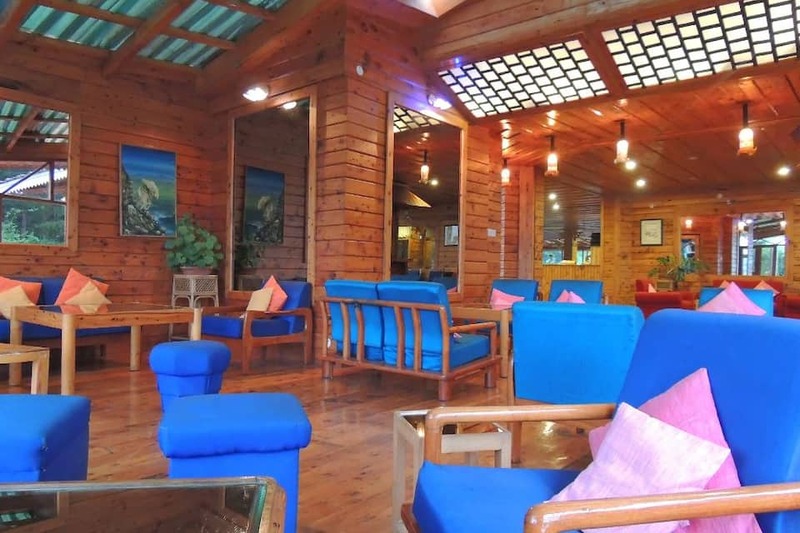 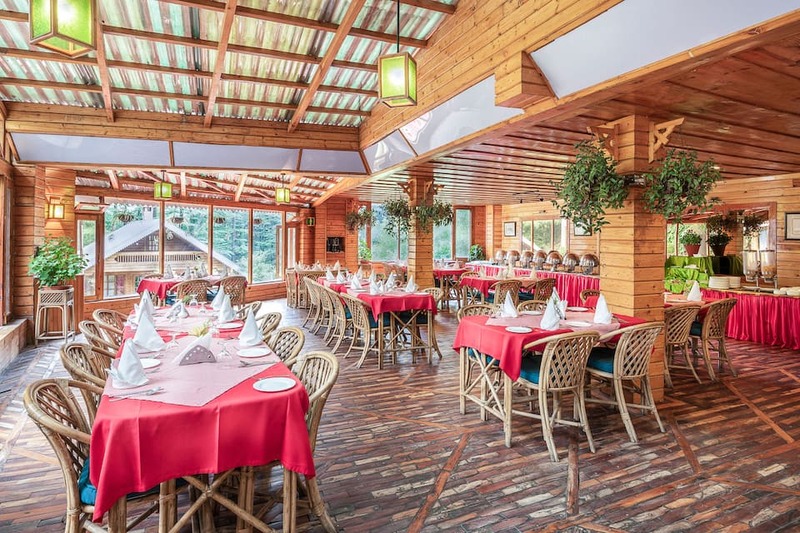 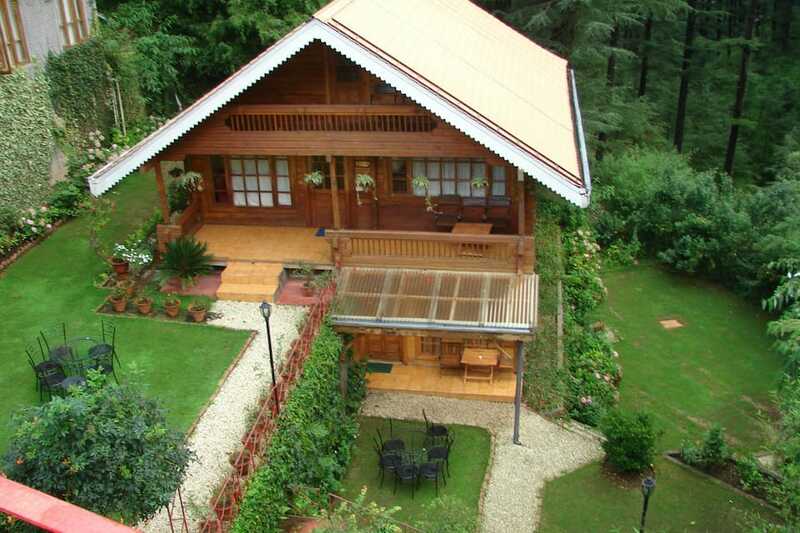 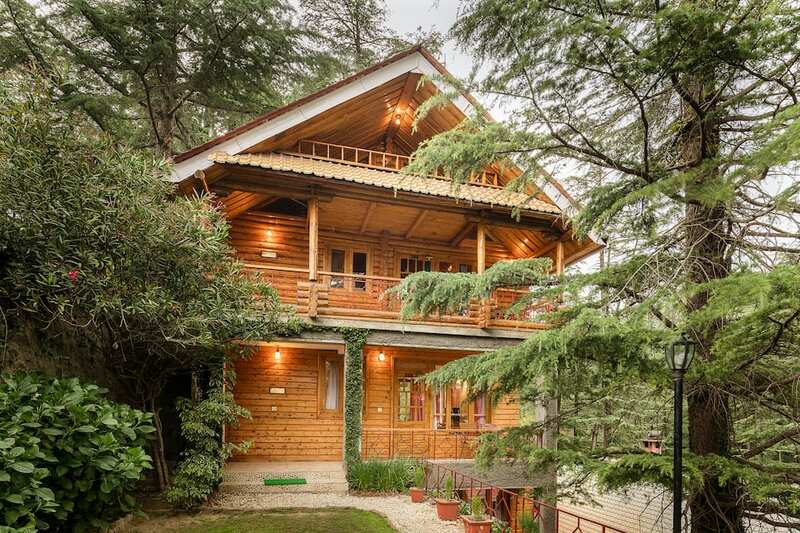 The Chalets Naldehra is a 4 star hotel in Shimla, located 1 km from The Naldehra Golf Course and 22 km from Shimla Railway Station. 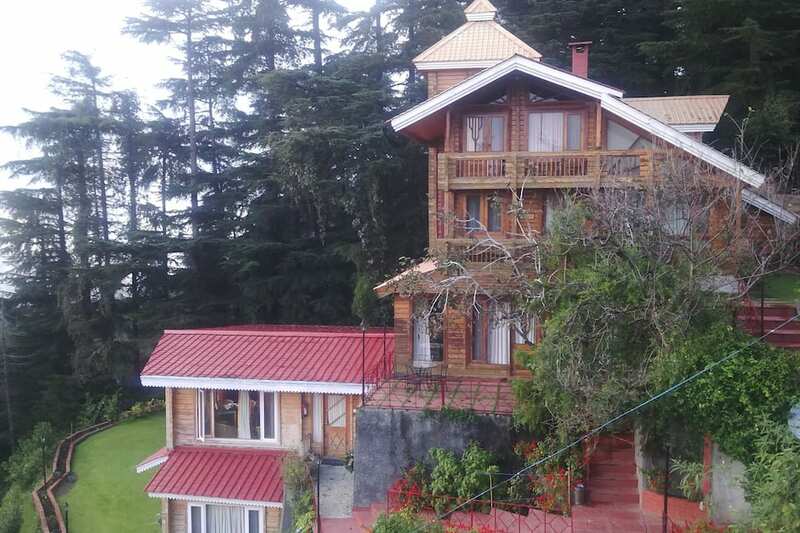 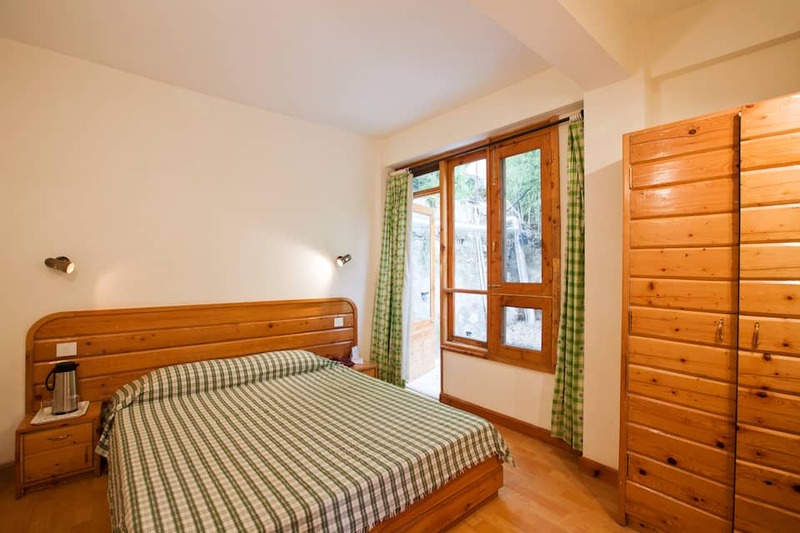 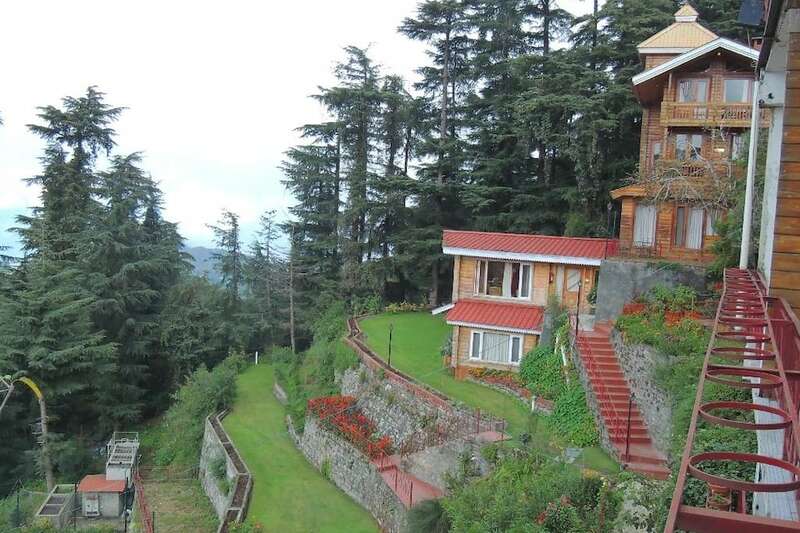 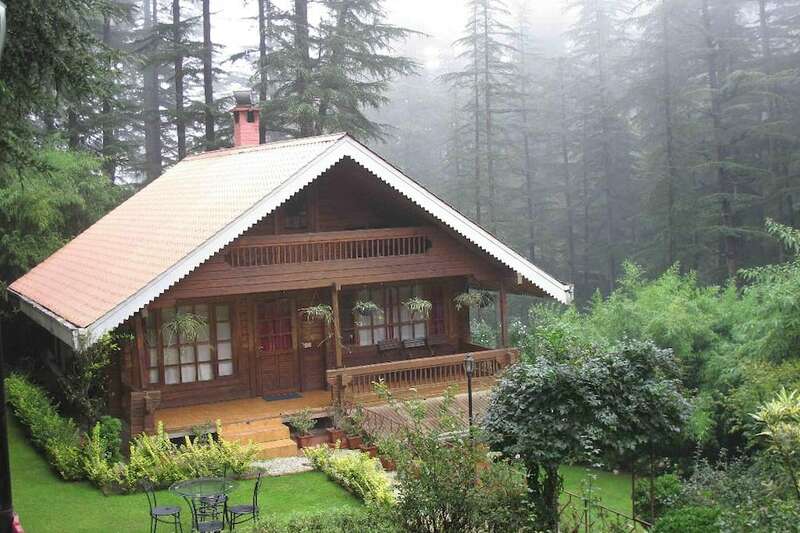 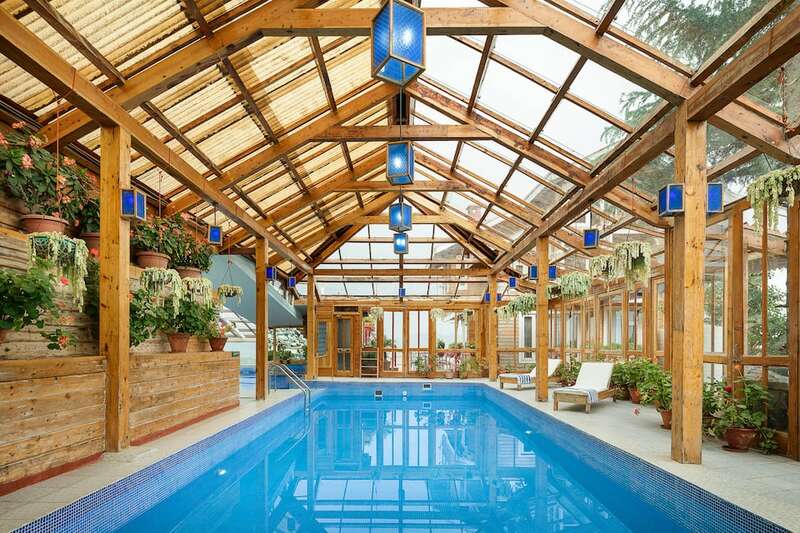 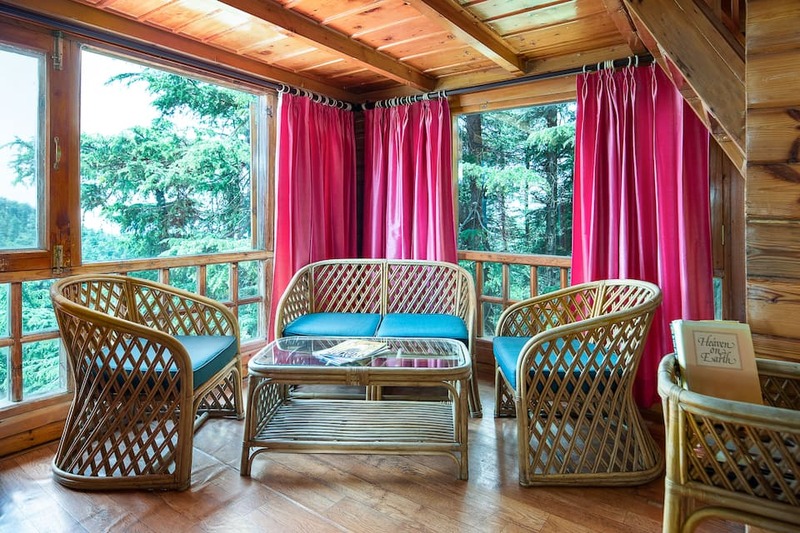 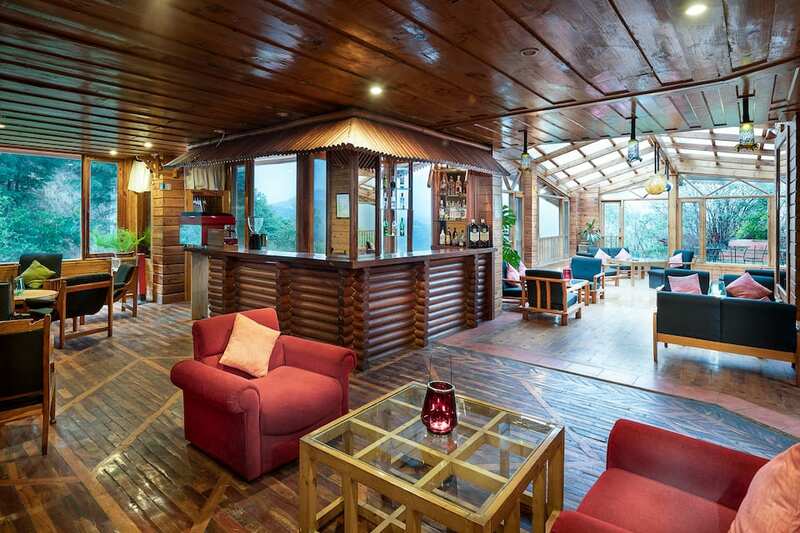 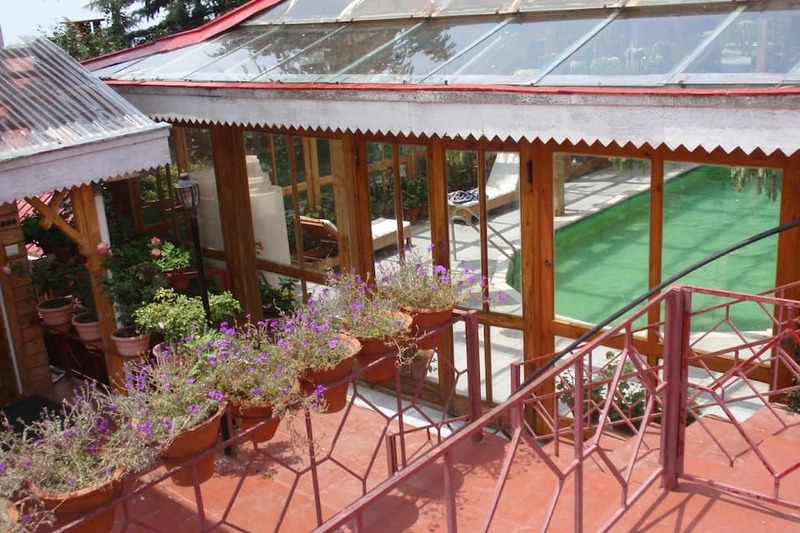 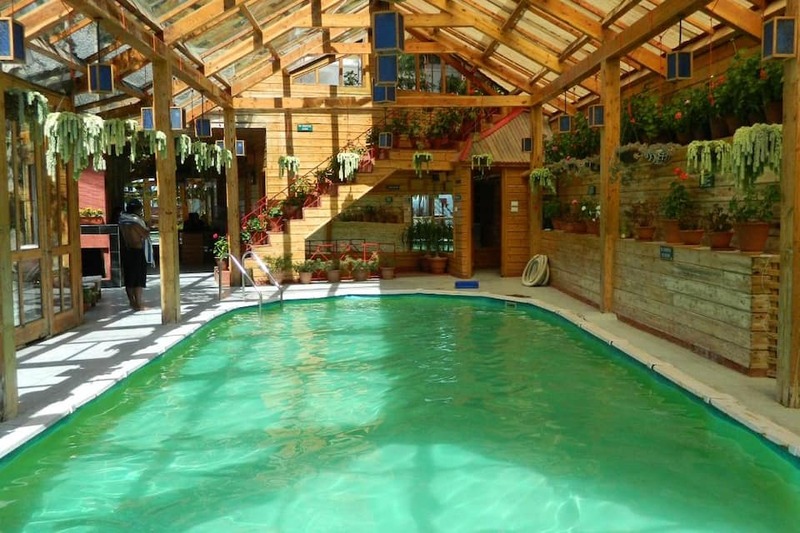 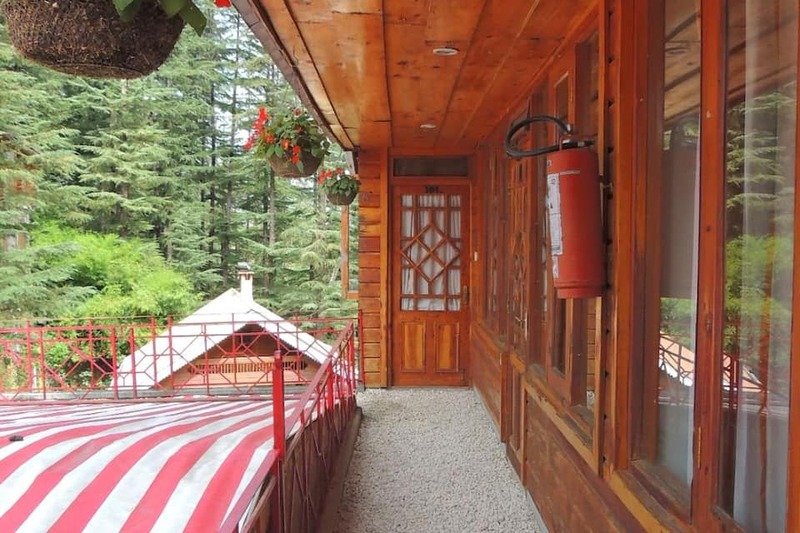 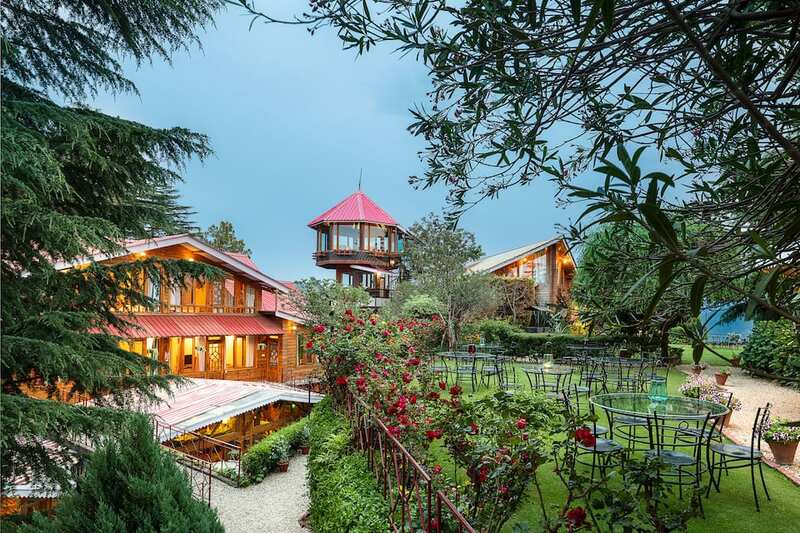 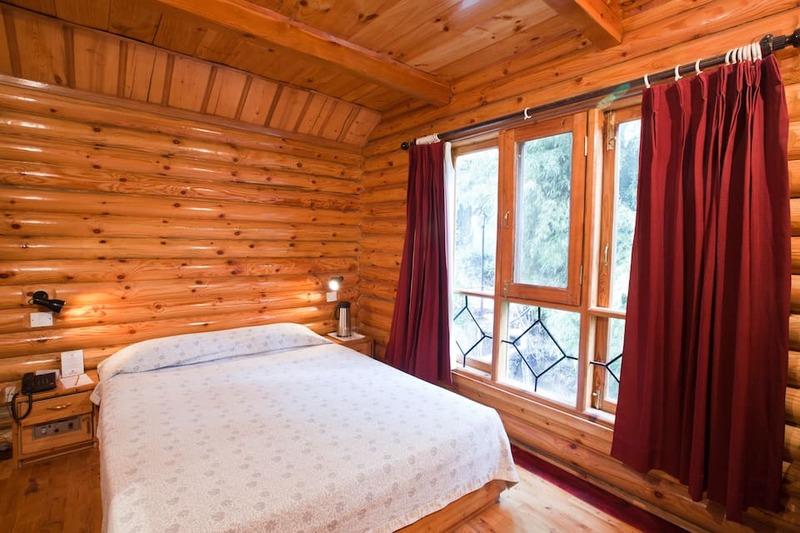 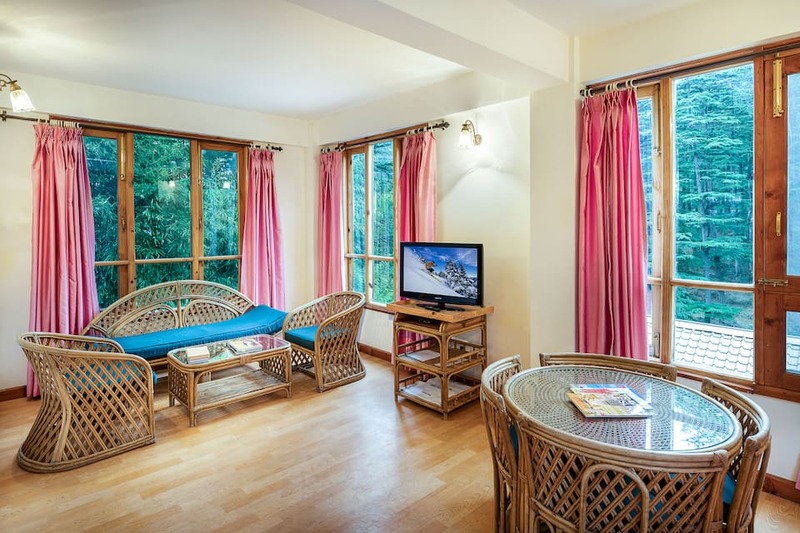 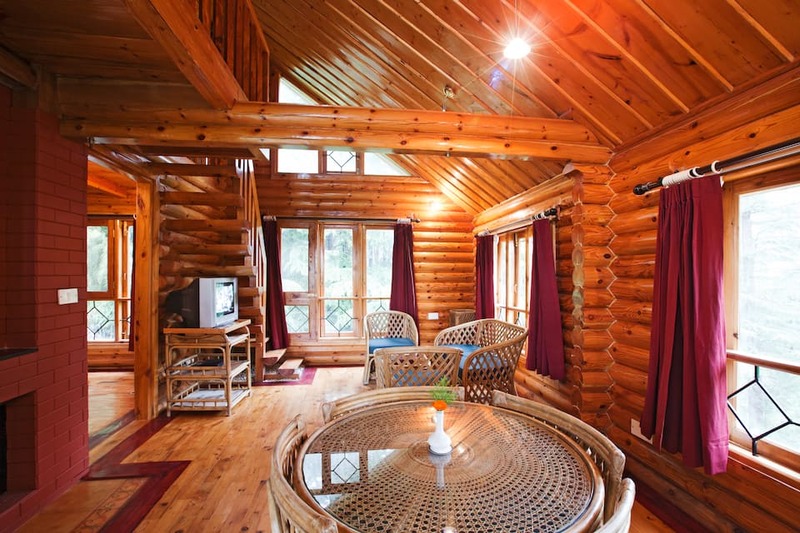 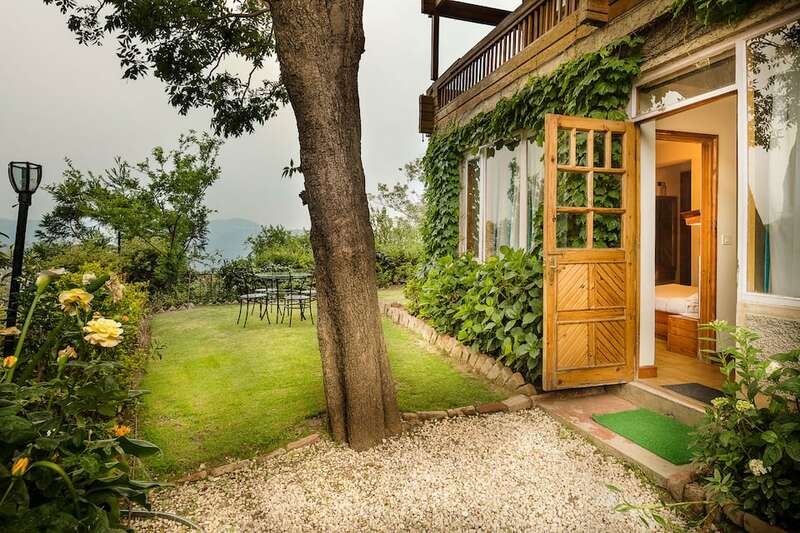 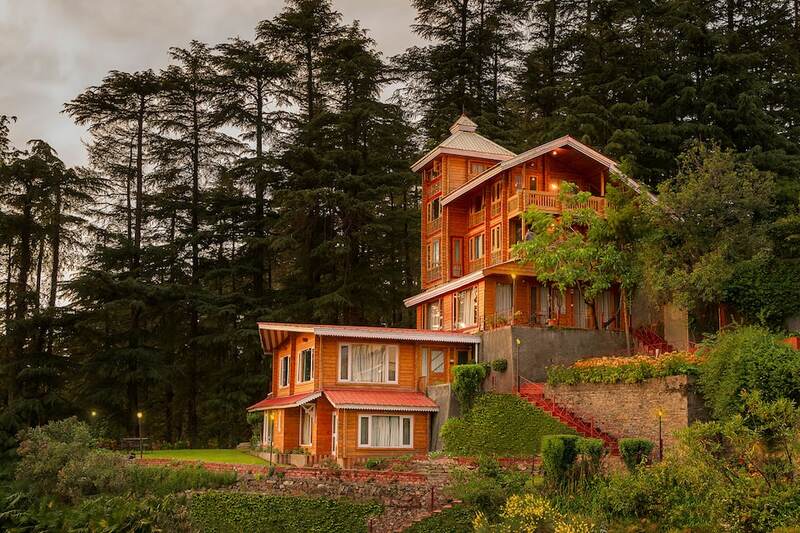 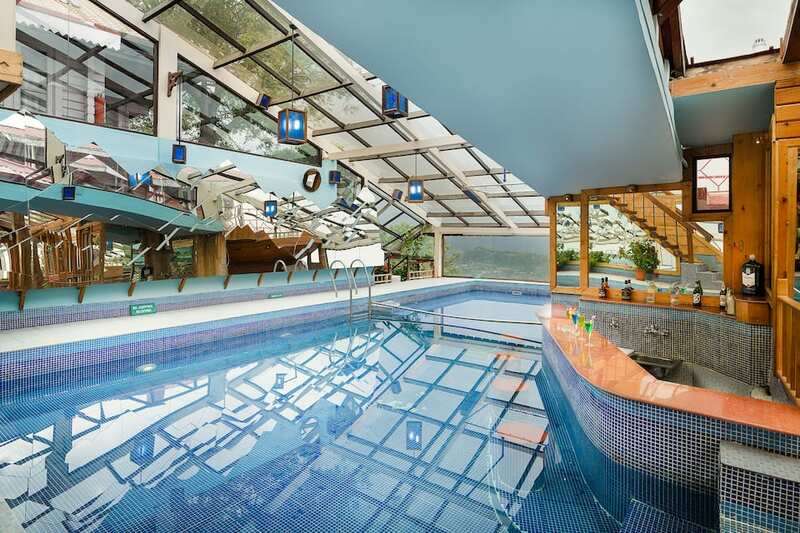 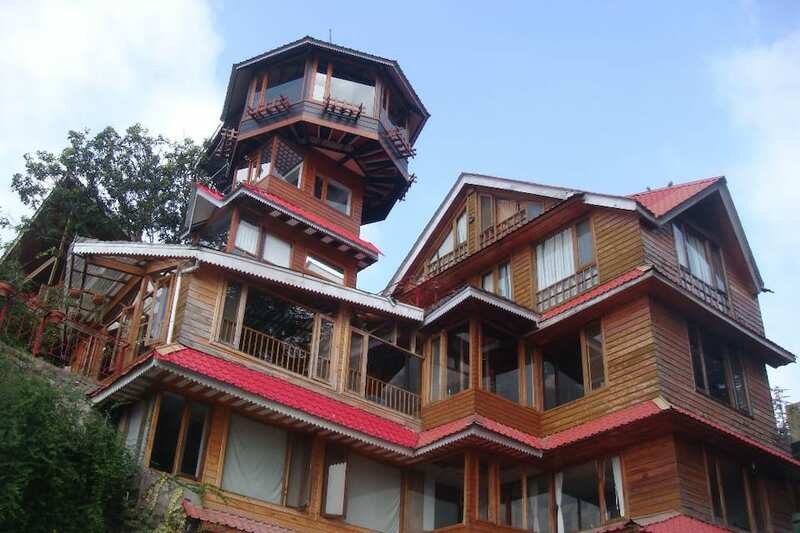 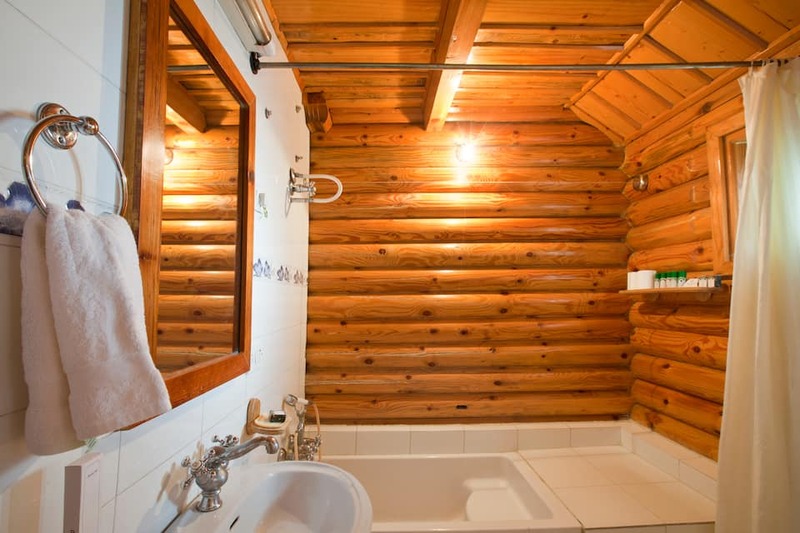 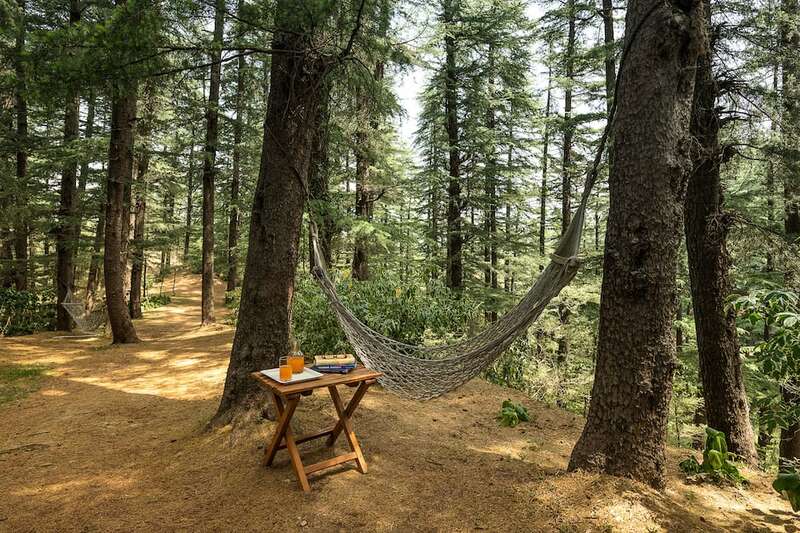 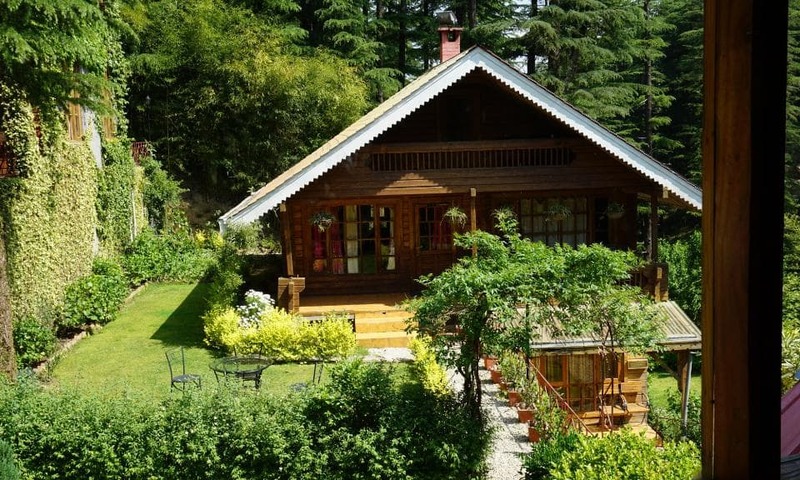 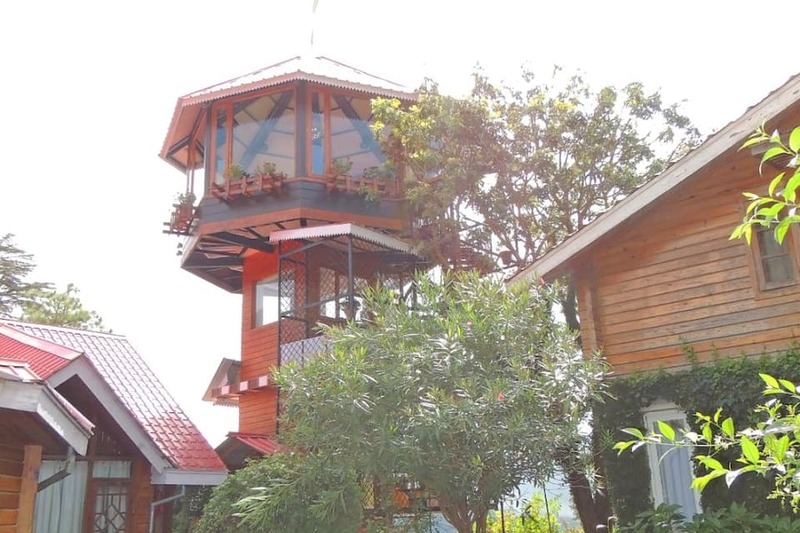 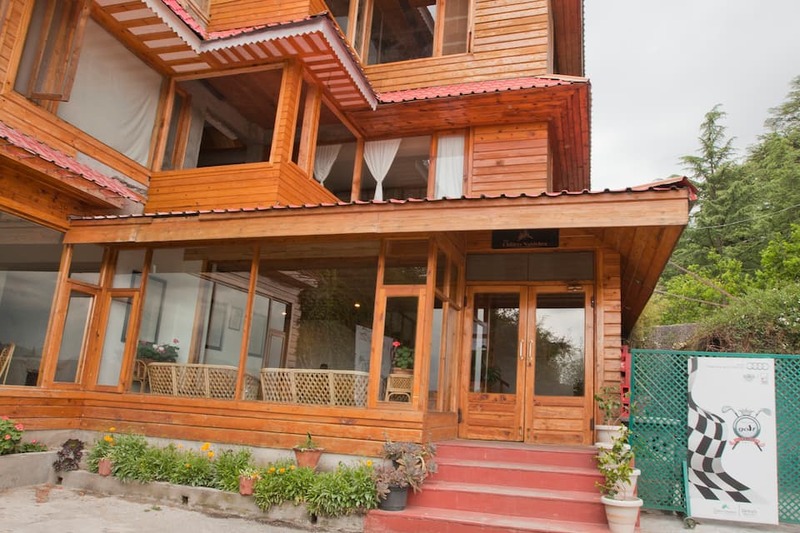 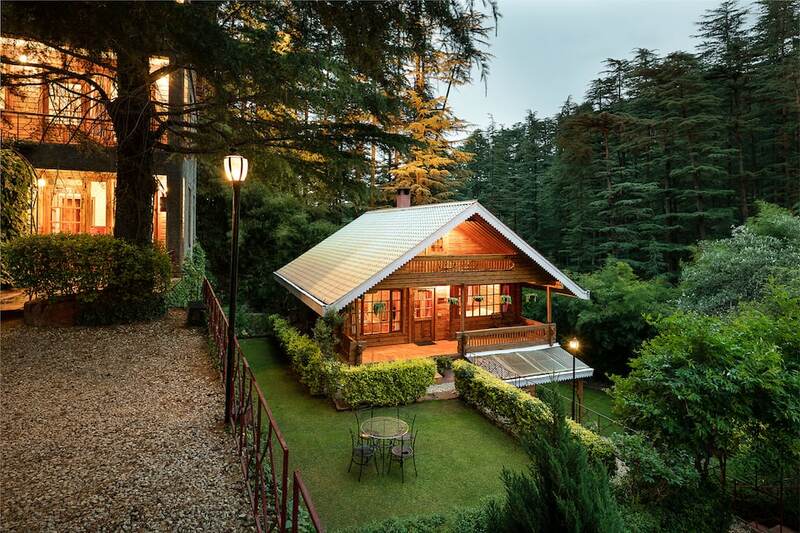 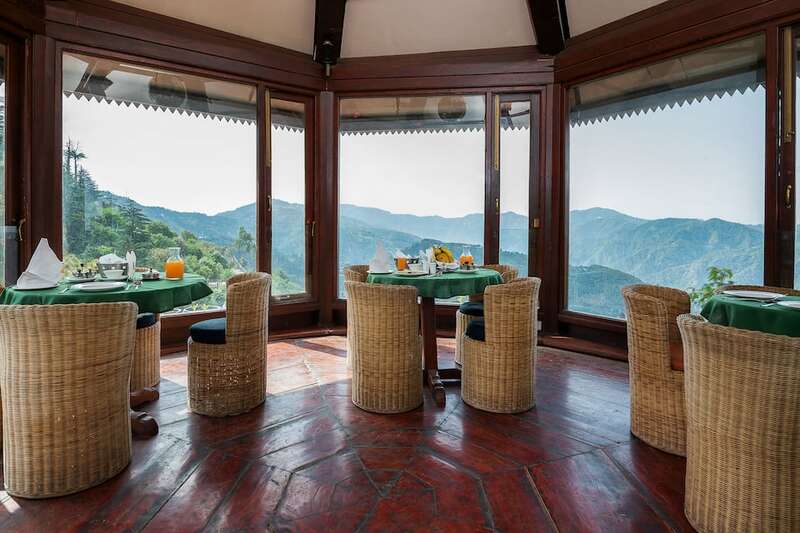 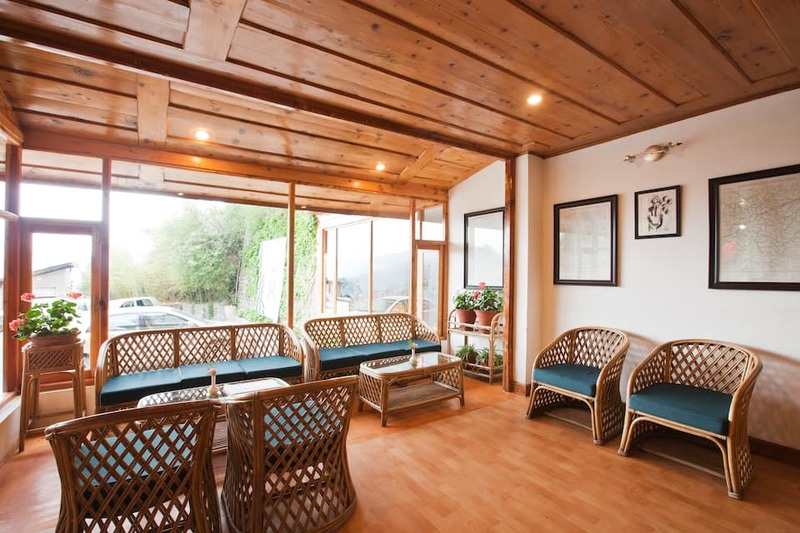 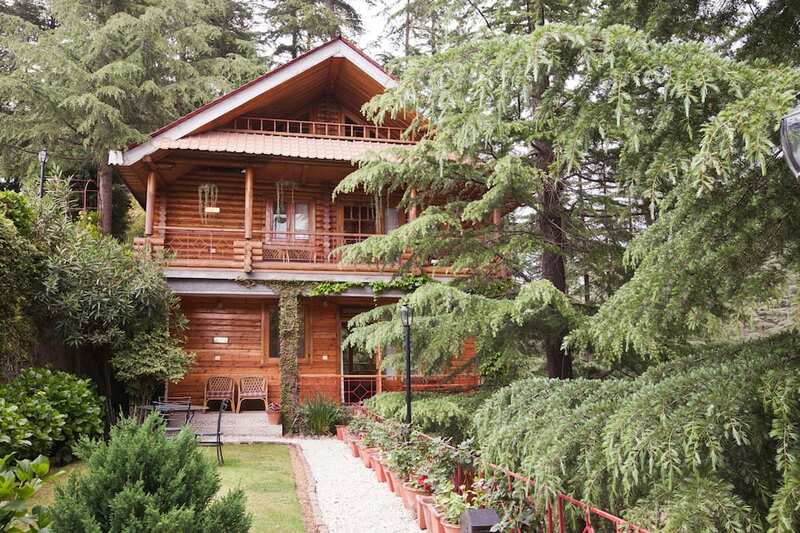 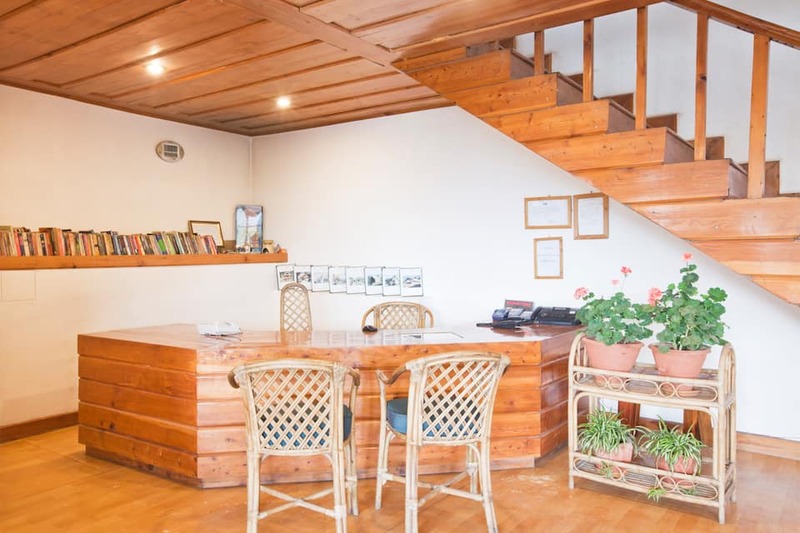 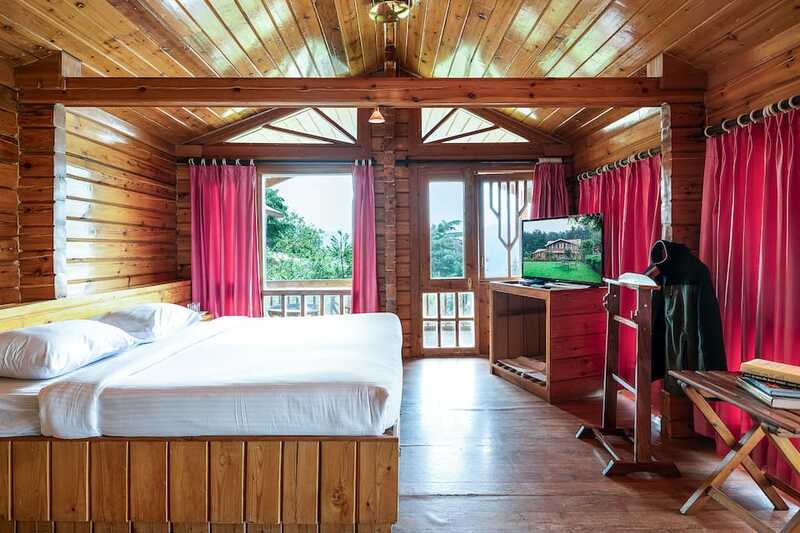 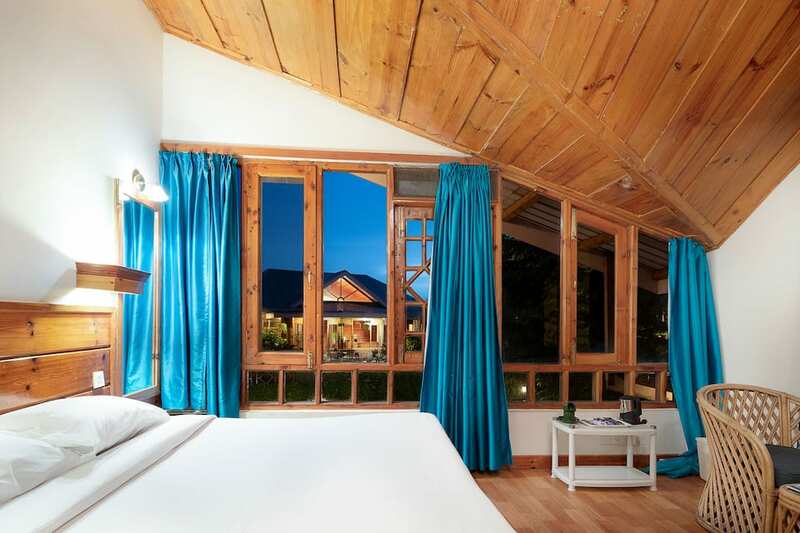 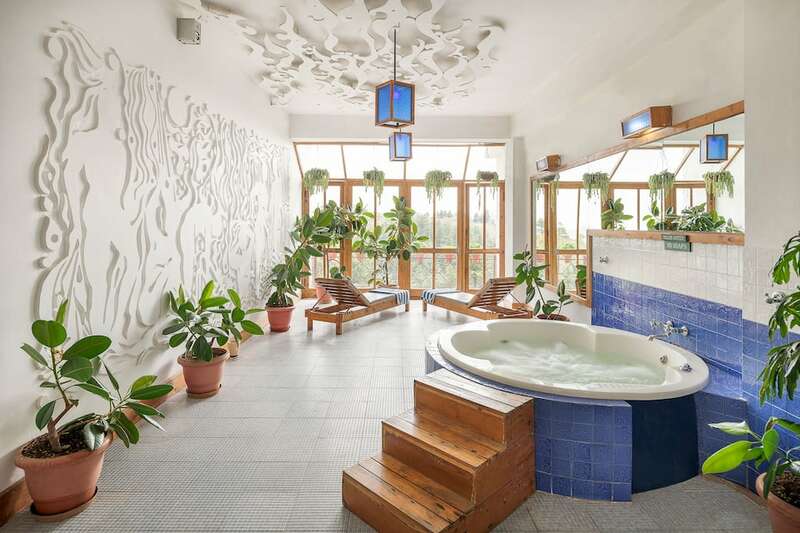 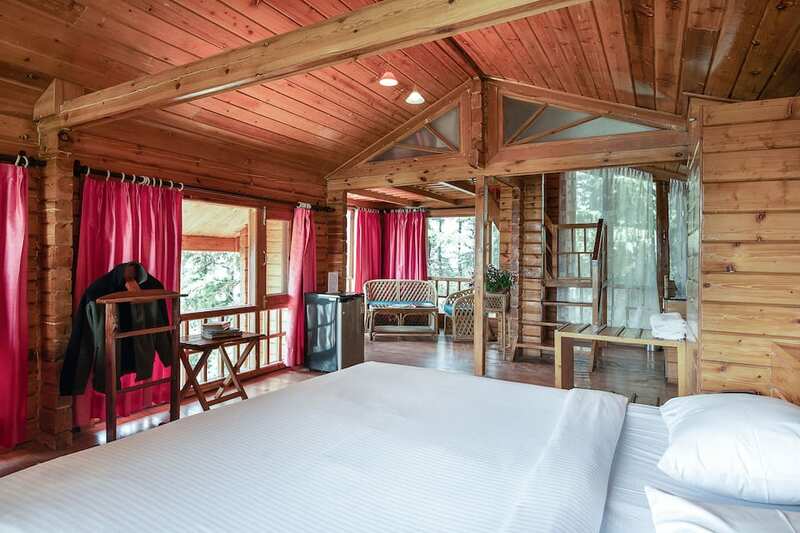 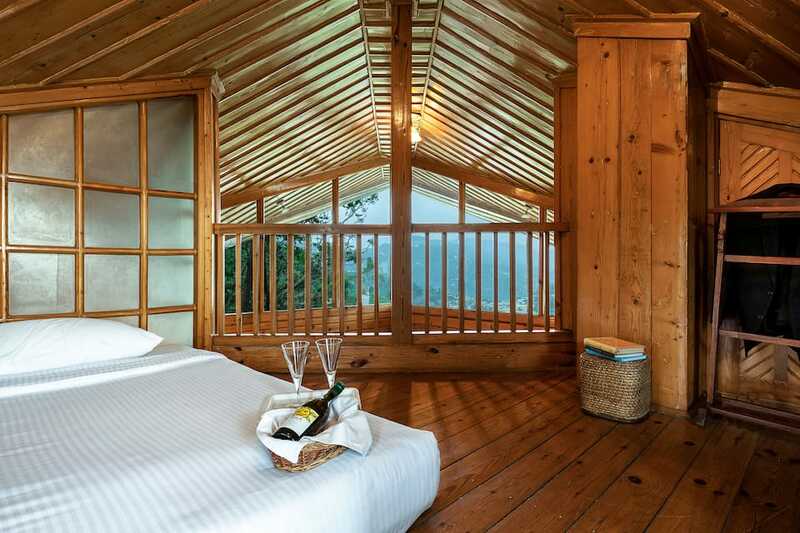 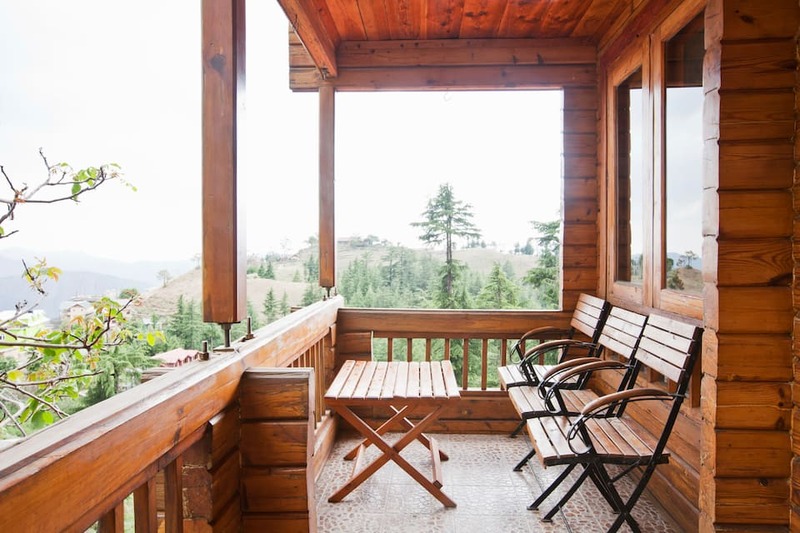 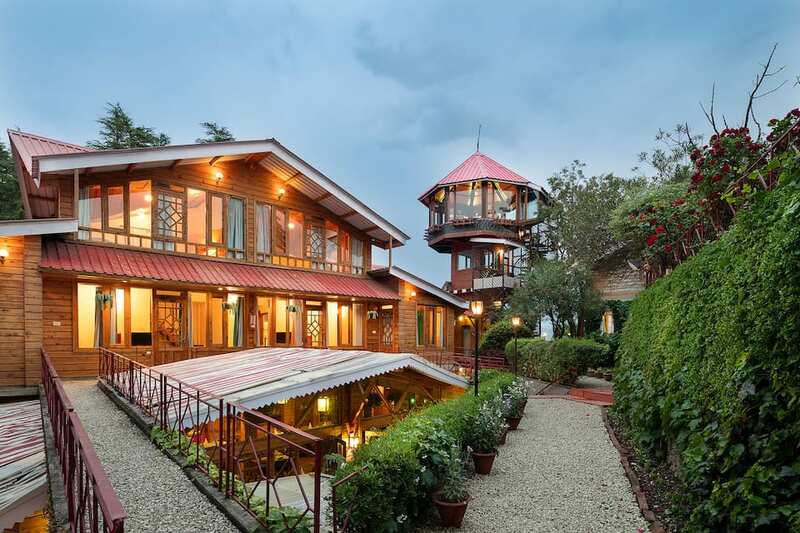 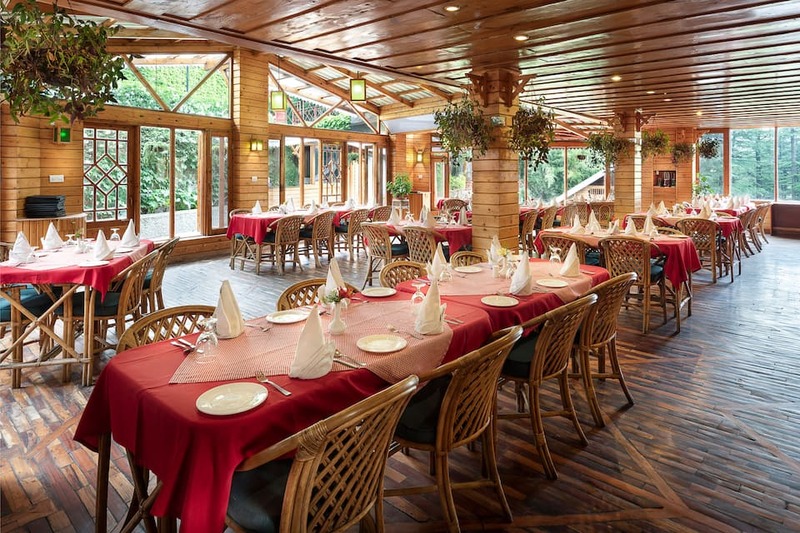 This property features an Ayurvedic massage and spa center.This hotel in Shimla consists of 19 spacious rooms and cottages overlooking the valley of Shimla and Deodar Forest. 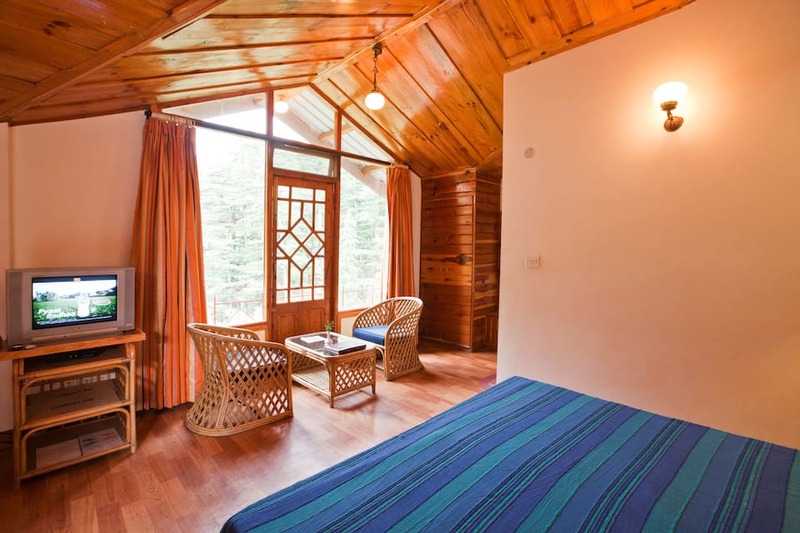 This property offers basic in-room amenities like television, telephone and an attached bathroom with constant supply of hot and cold water.